Men's retailer S&K Famous Brands is closing 30 percent of its stores. 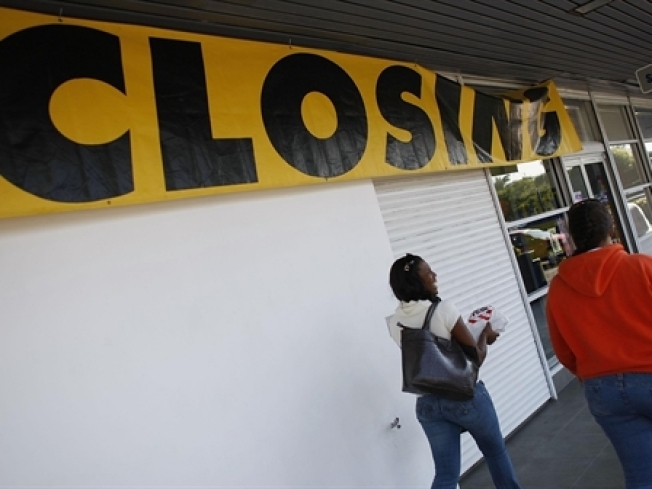 RICHMOND, Va. -- Virginia-based men's clothing chain S&K Famous Brands said it's closing 30 percent of its stores and putting its headquarters up for sale. The company did not say Friday how many employees will lose their jobs. S&K President and CEO Joseph Collier said 58 underperforming stores will be closed, leaving 138 in operation. Collier said the moves are intended to streamline the company in what he called the toughest retail environment he's seen in 20 years. He said the company wants to sell its headquarters complex in suburban Richmond so it can move into a smaller space. Tax records list the value of the complex at $7.5 million.